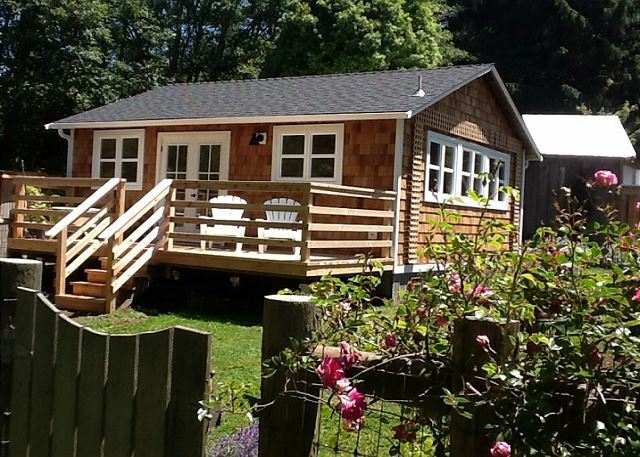 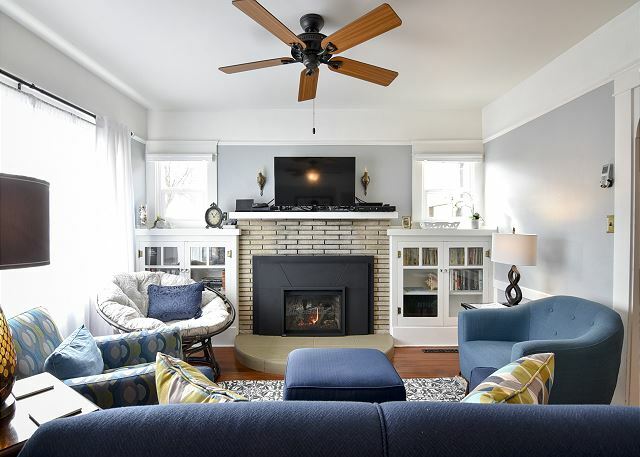 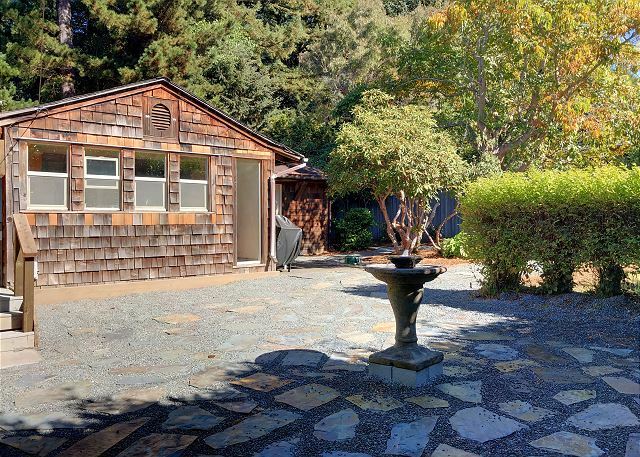 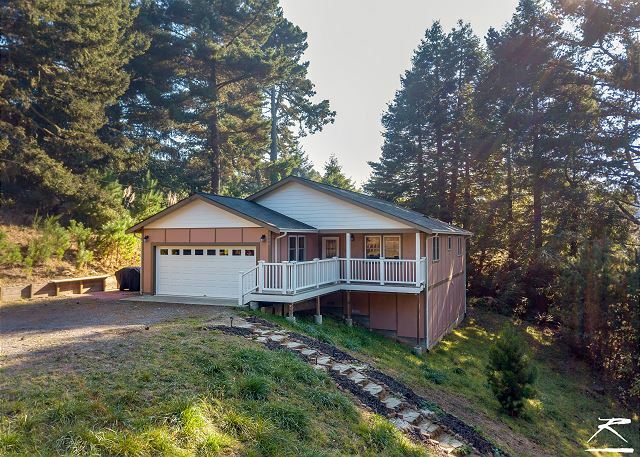 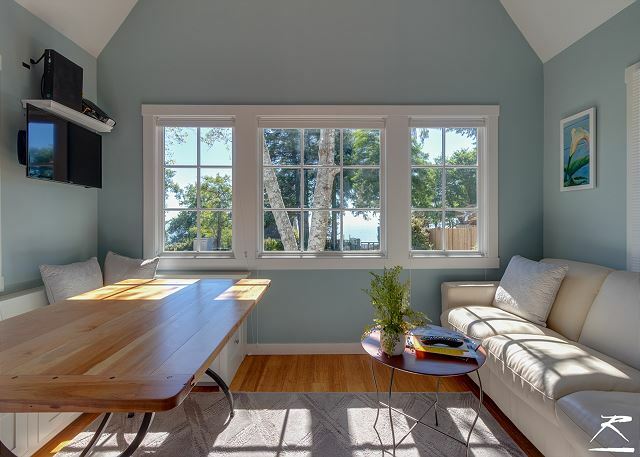 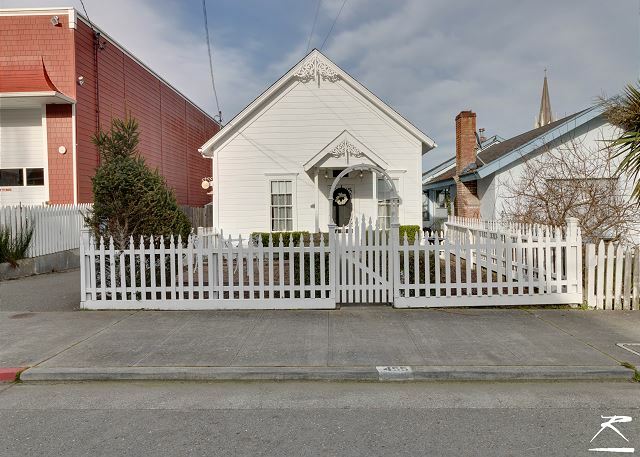 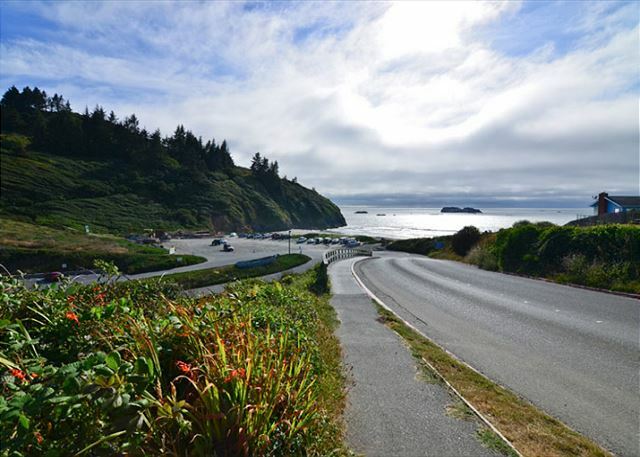 Enjoy the Redwood Coast in the gorgeous 3 bedroom home in South Eureka on Humboldt Hill. 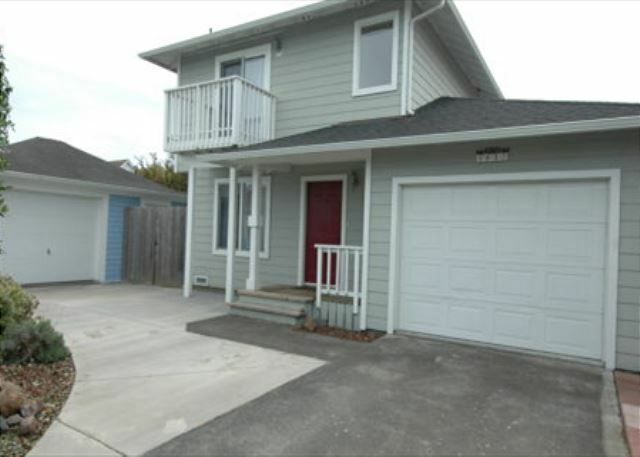 Featuring an open floor plan, full size garage and 3 queen bedrooms. 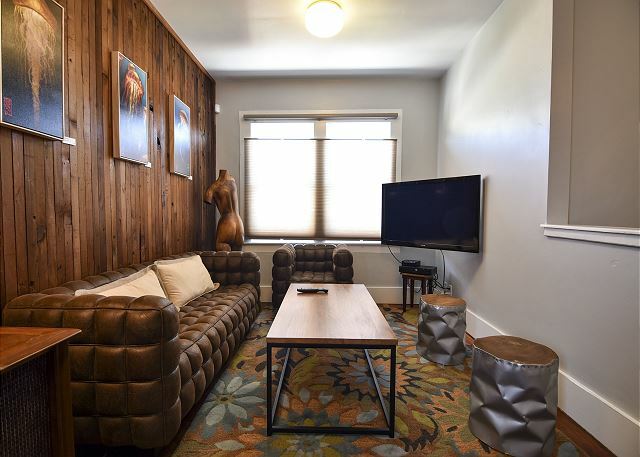 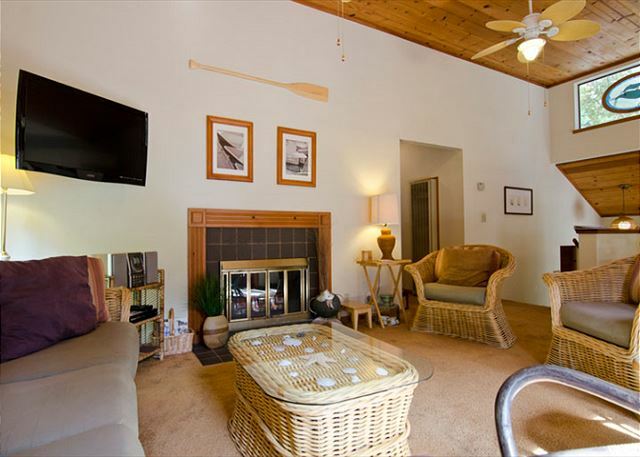 It has all new everything and is perfectly located near bay and much more.